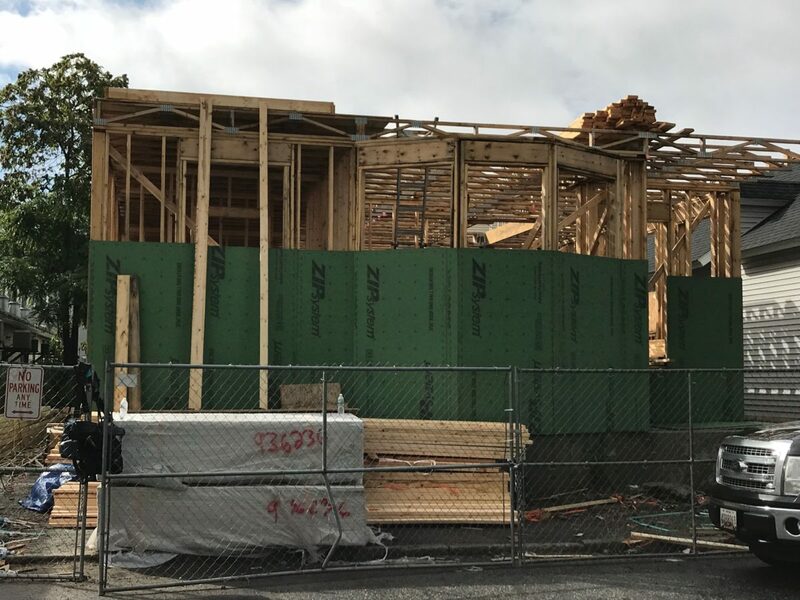 Emma’s Place, the Megan House Foundation’s second Success Home, will provide 9 units of sober apartments for families with parents in recovery. 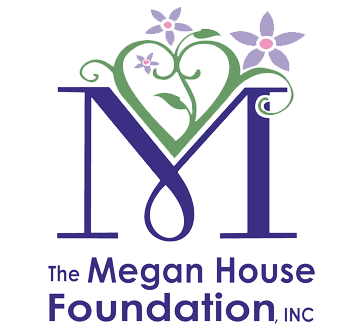 Residents will be participants in Megan House Programming managed by an on-site Success Coach. This exciting project is a partnership with Coalition for a Better Acre, City of Lowell, MassDevelopment and AT&T. This property is slated to open in the fall of 2018.